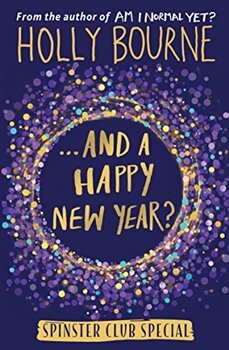 Evie, Amber and Lottie are having a New Year party to remember. For the first time since leaving college, all three girls are back together. It’s time for fun and flirting, snogs and shots. Because everything’s going great for these girls – Spinster Club for ever! Right?